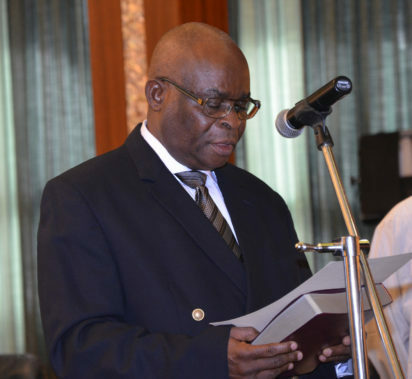 Finally, Justice Walter Samuel Nkanu Onnoghen has been confirmed by the senate as the new Chief Justice of Nigeria. Onnoghen’s confirmation came after Acting-President Yemi Osinbajo sent a letter to the National Assembly requesting his confirmation as substantive Chief Justice of Nigeria. After answering series of questions put before him by the Senators,Onnoghen took a bow and left the red chamber.